Just as farming is palliative for Combat Veterans, these civilian soldiers may be the cure for the farming industry. While the suicide rates of American Veterans and American Farmers are both rising at unprecedented speed, the key to halting this acceleration may ironically lie within the symbiotic relationship between the two occupations. Research shows that Veterans with PTSD feel a greater sense of purpose and community when working as farmers. 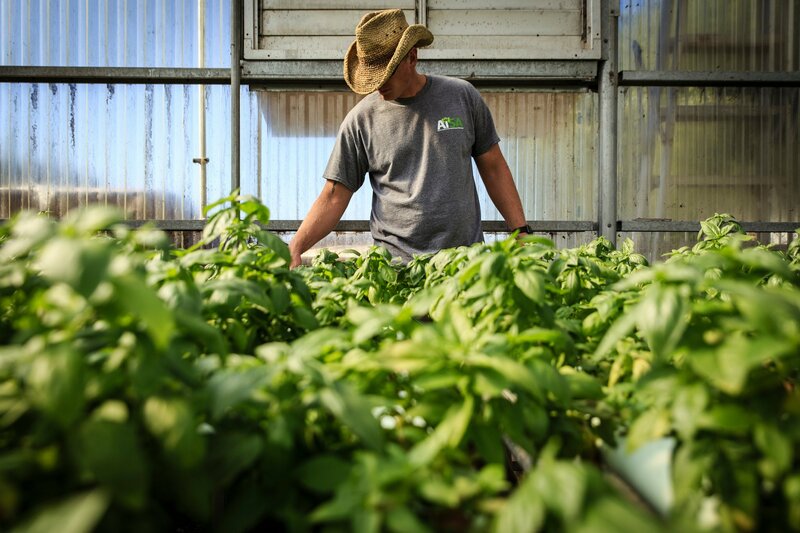 One of our partners, Archi’s Institute for Sustainable Agriculture (AiSA) offers courses in sustainable agriculture for Veterans and military service members that have not only afforded these men and women jobs, but have also ameliorated their PTSD symptoms. This new breed a warrior-farmer may be just what the “dying breed” of hands-on agriculture needs. As we approach Memorial Day, please consider giving to Treatment of Ten, our fundraising initiative to send 10 Broncos for our integrative TBI/PTSD rehabilitative program, consisting of a non-prescription drug protocol, including organic farming among other therapies.